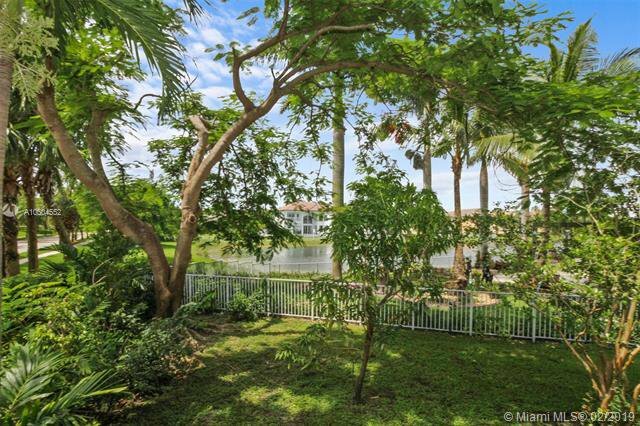 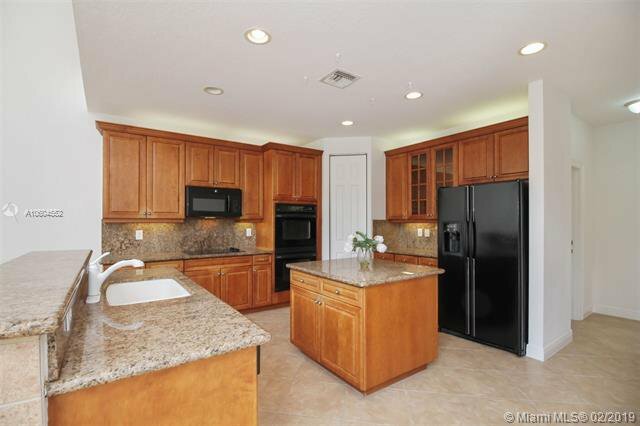 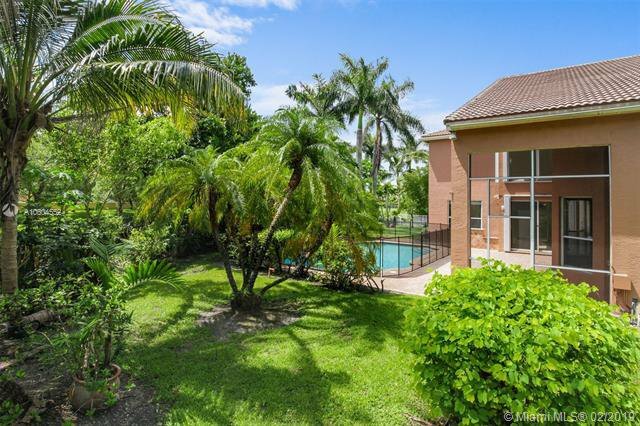 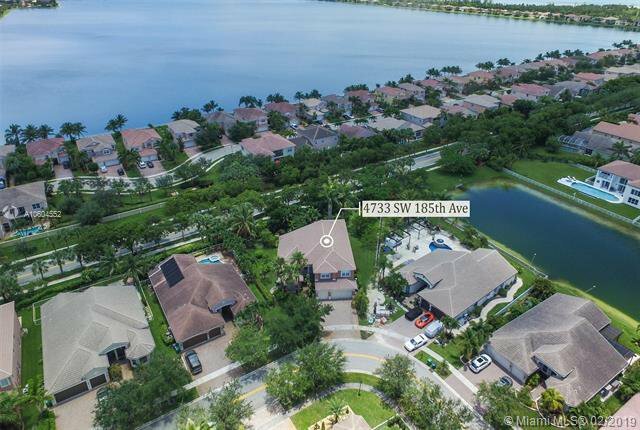 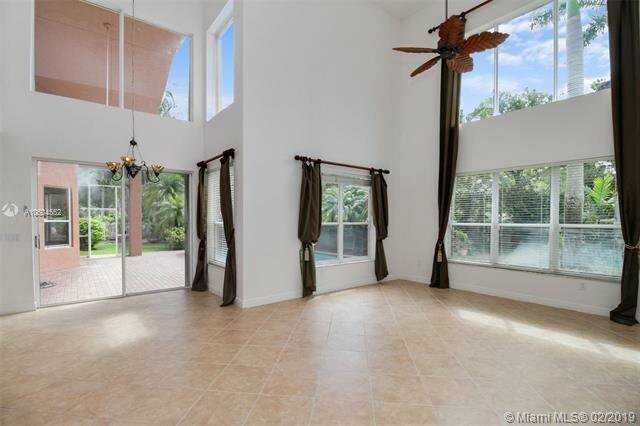 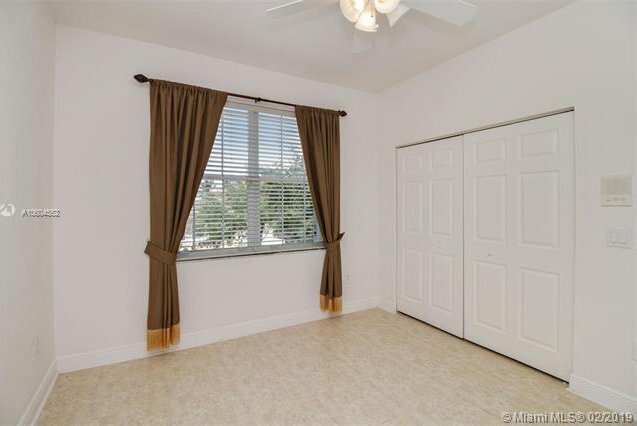 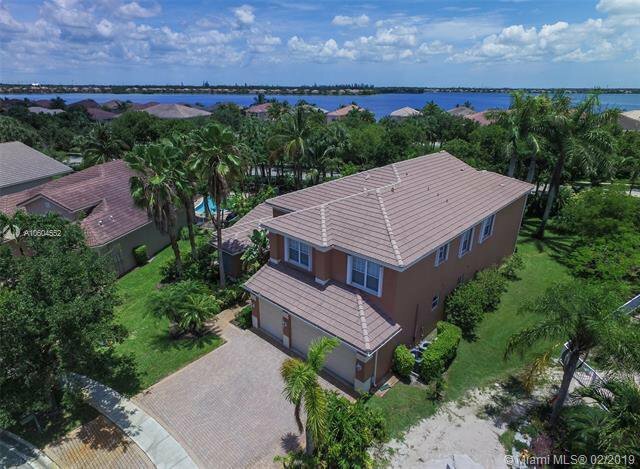 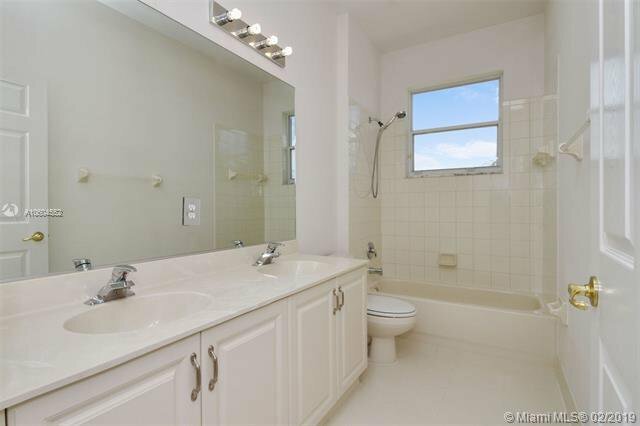 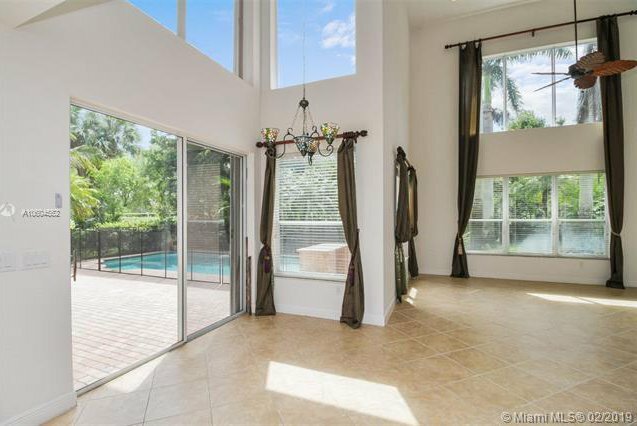 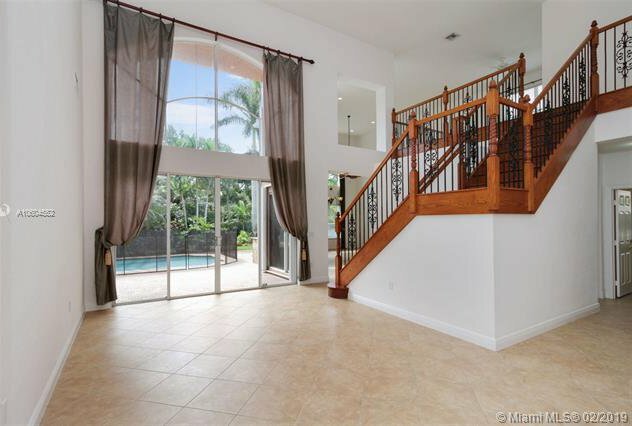 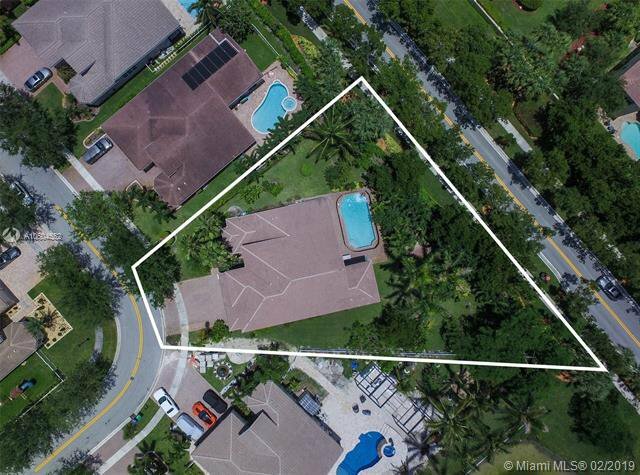 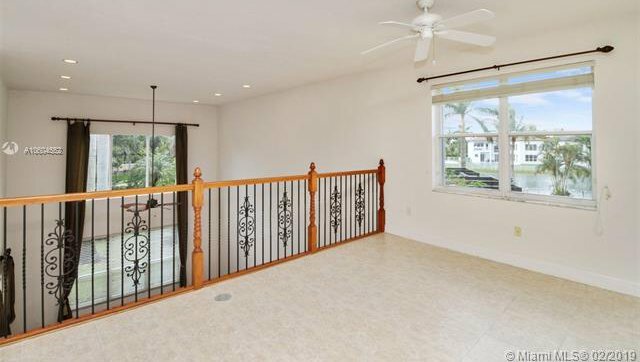 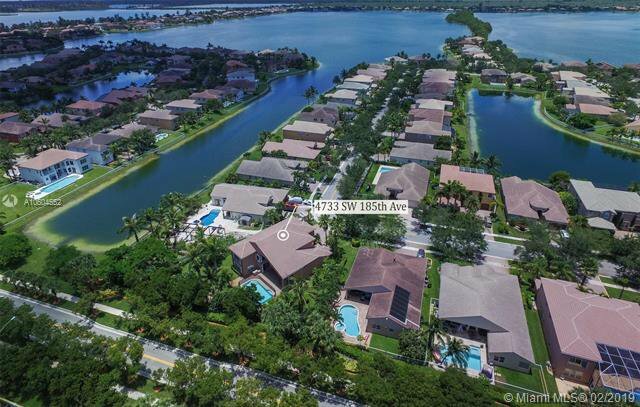 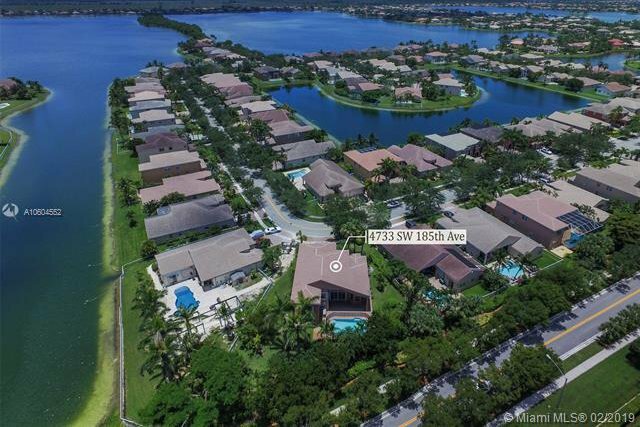 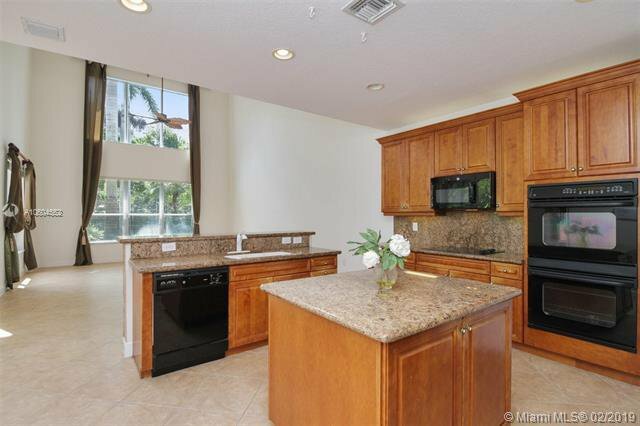 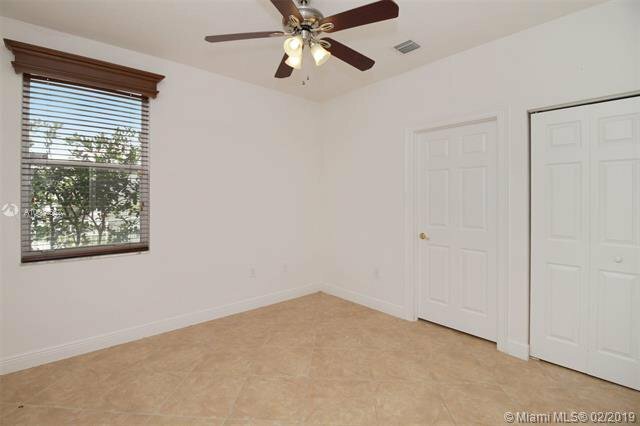 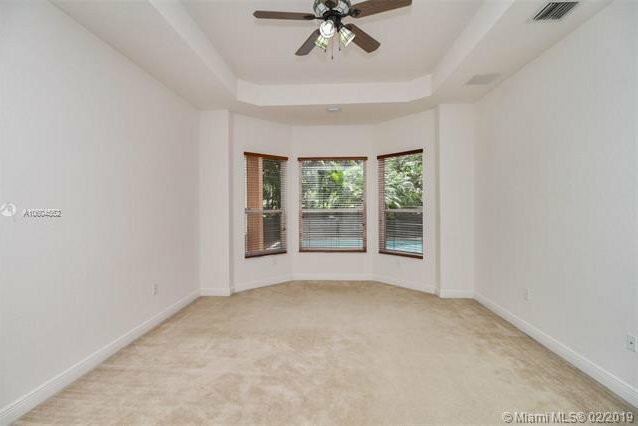 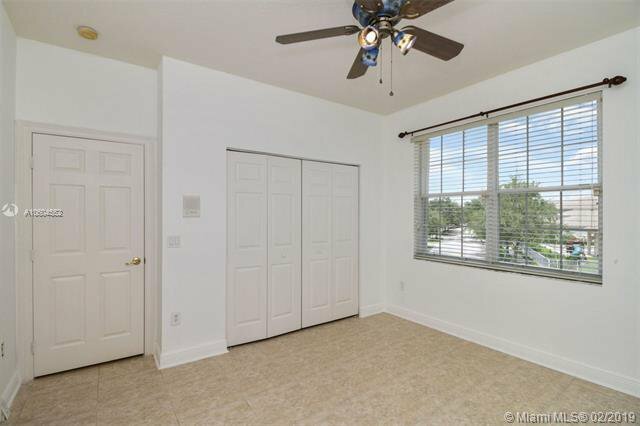 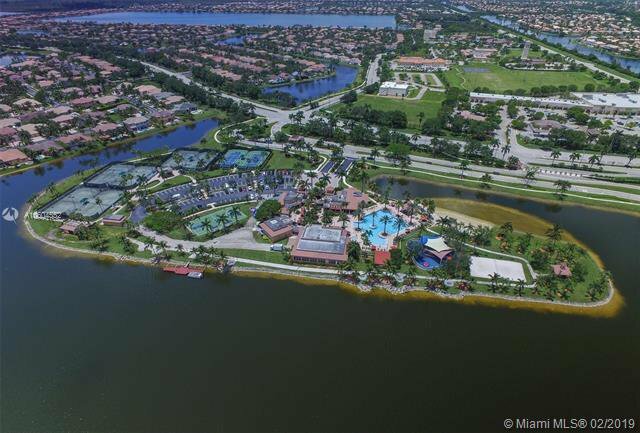 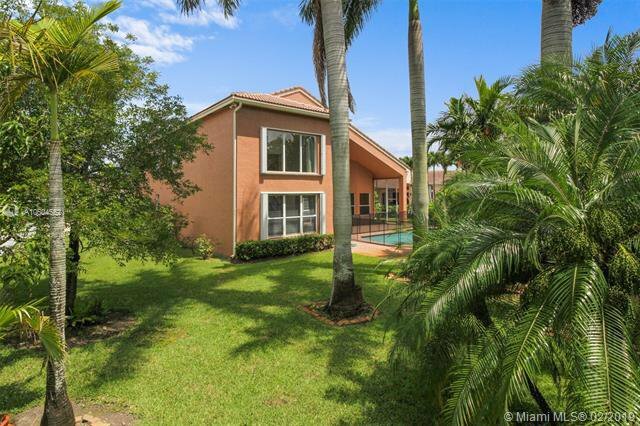 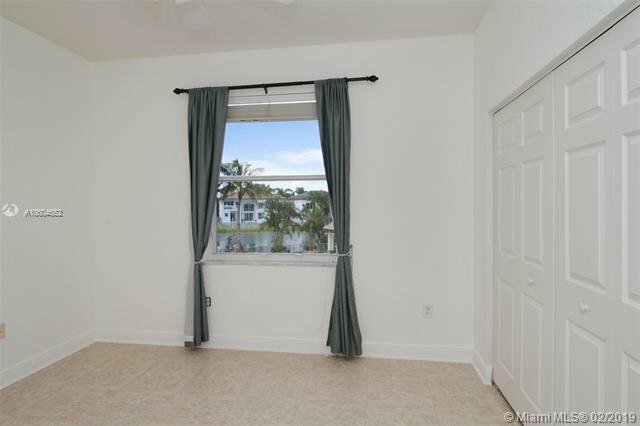 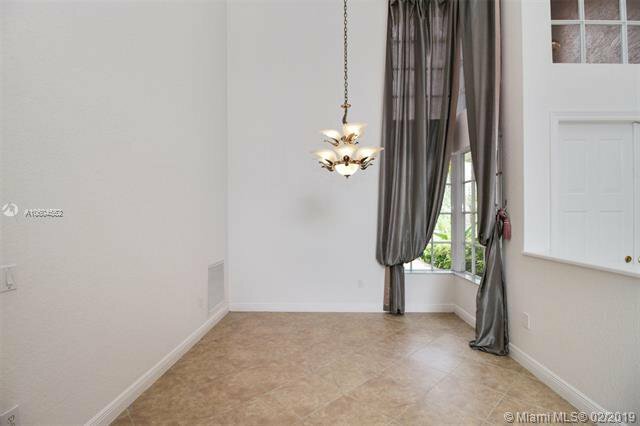 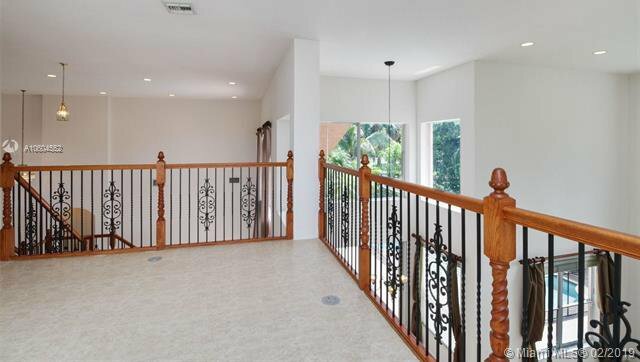 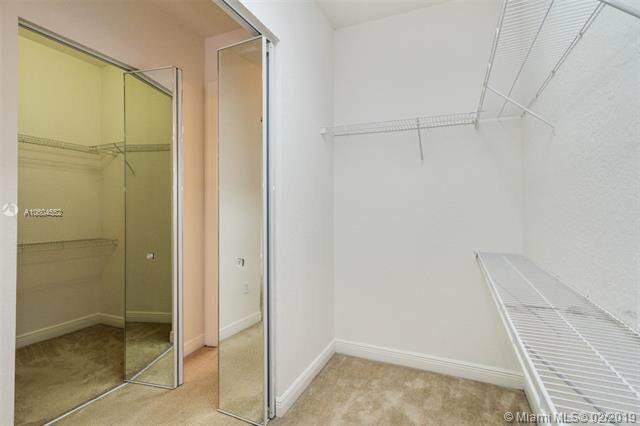 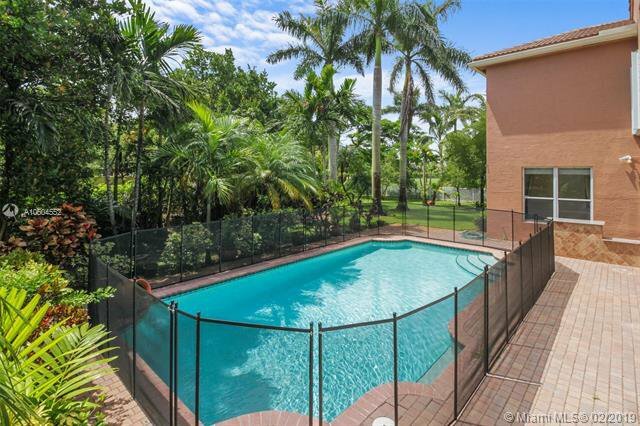 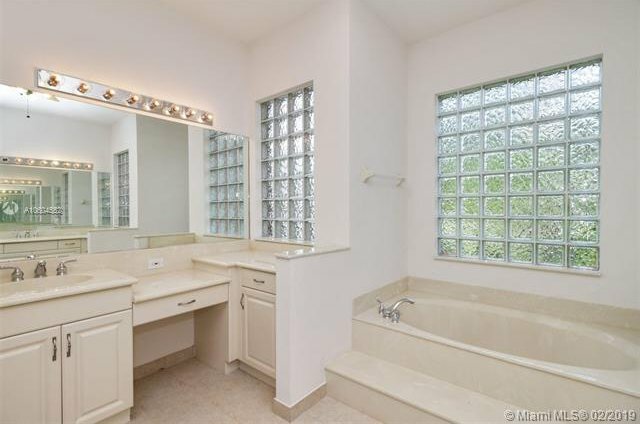 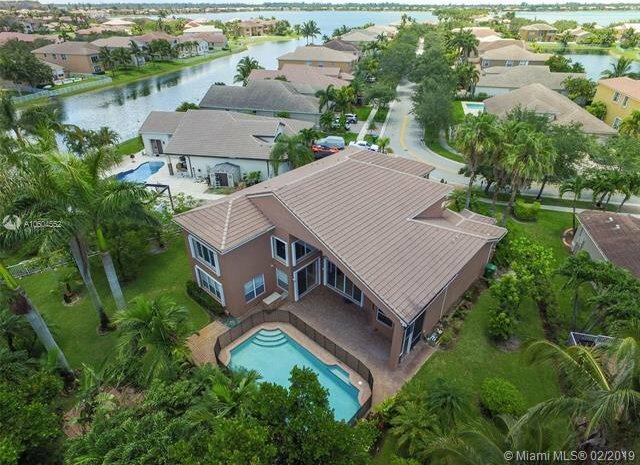 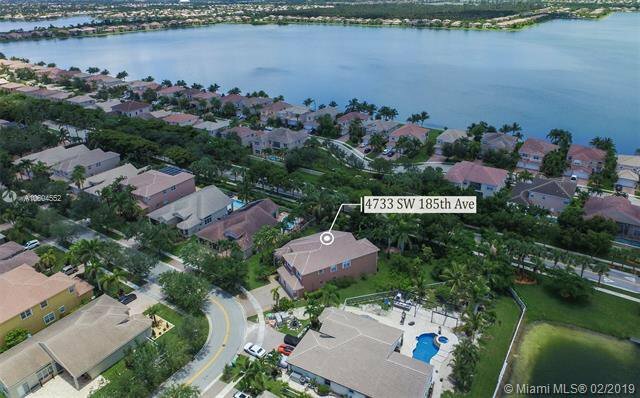 GREAT OPPORTUNITY TO LIVE IN THIS GATED COMMUNITY SURROUNDED BY GRAND LAKES AND CONVENIENTLY LOCATED BETWEEN BROWARD AND MIAMI-DADE COUNTY. 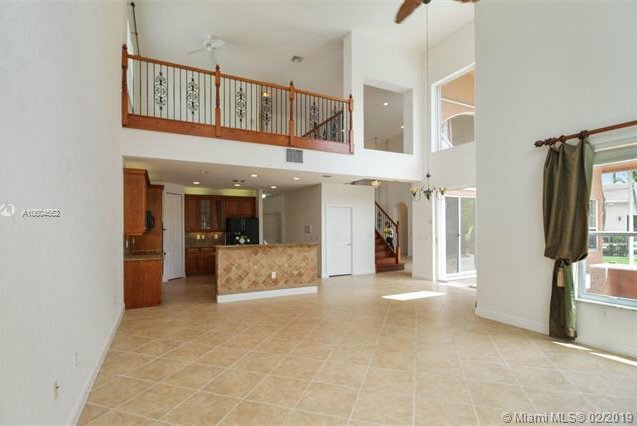 HOME OFFERS 5 BED, 5 BATH, 3 CAR GARAGE~ LARGE OPEN SPACES WITH VOLUME CEILINGS~MASTER BEDROOM AND GUEST SUITE DOWNSTAIRS~ 3 BEDROOMS WITH AN OPEN AREA FOR A MEDIA OR STUDY ROOM UPSTAIRS (CAN BE CONVERTED INTO A 6TH BED)~LARGE KITCHEN KITCHEN WITH WALK-IN PANTRY~COOKING ISLAND~HUGE FAMILY ROOM AREA PERFECT FOR ENTERTAINING~BEAUTIFUL BACKYARD AND POOL AREA WITH EXOTIC FRUIT TREES~OVER SIZED LOT~HURRICANE SHUTTERS~THIS HOME WAS SHOWCASED AS A MODEL~RESORT STYLE CLUBHOUSE/COMMUNITY AREA~NEAR SHOPPING AREAS AND TWO MAJOR AIRPORTS~LOCATION MEETS PERFECTION! 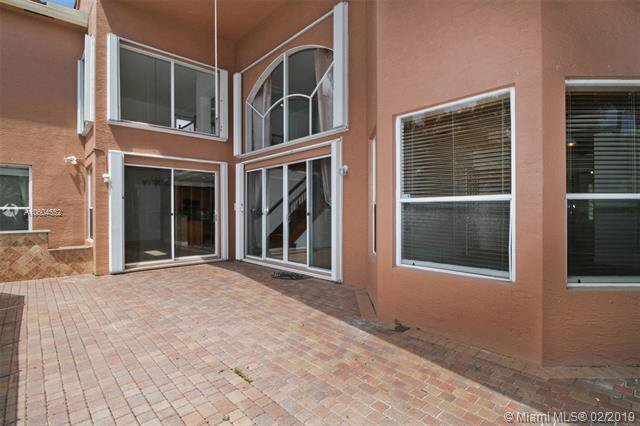 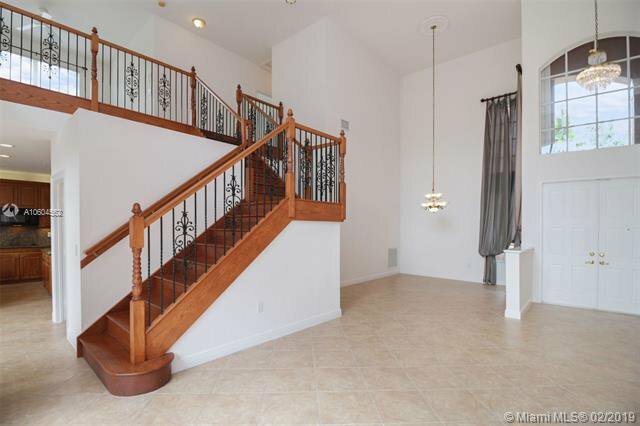 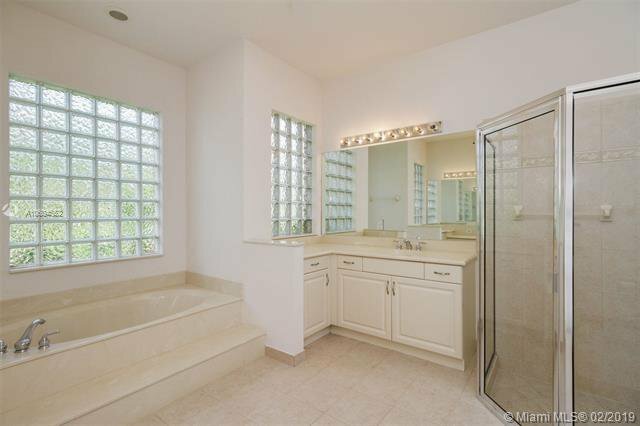 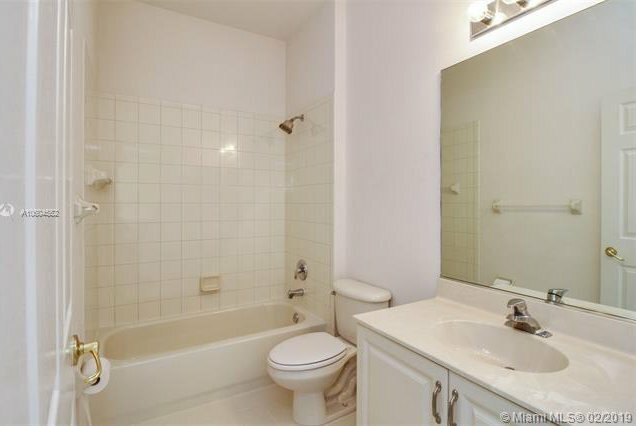 CALL FOR A PRIVATE APPOINTMENT, THIS COULD BE YOUR HOME, A MUST SEE!~HURRY IT WON'T LAST!